It has been a hectic, God filled couple of days. 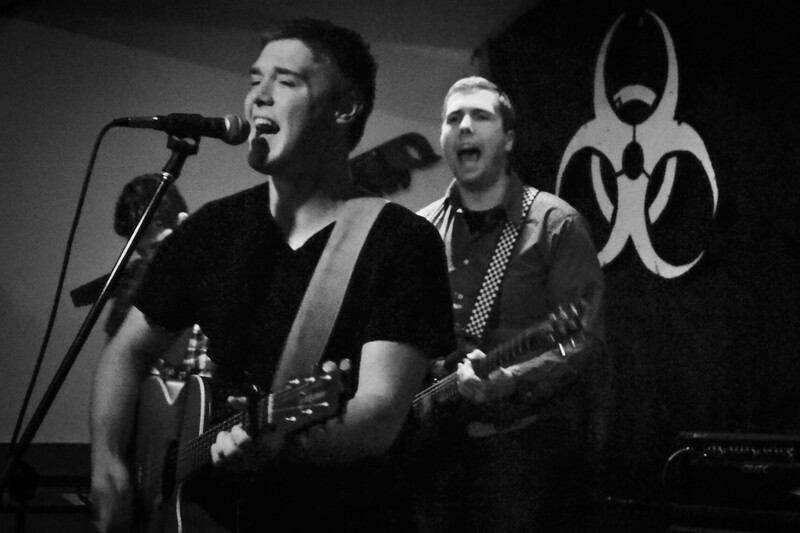 We got the chance to lead worship at the Lighthouse Community church in Nikiski, Alaska, this Sunday. That was really a blessing, the people really loved and encouraged us. That night we began to set up for camp. I was aloud to be in charge of all lighting and sound design, which is probably too much responsibility for me, however I handled it well. Camp began on Monday and that evening worship was really a treat. We did our best to bring all the energy we had, and the kids really followed that lead. Most of the kids here in Alaska, not only are non-Christian, but they also have never been to worship, so our job this week is to try and teach them. With me in charge of the photos/videos for the week, that put Jordan in a position to lead a small group, which has really encouraged him. My prayer is that God would reveal himself to these people the way he revealed himself to me, and the others. I really think that he will.